Dal Makhani is a most popular Dal preparation from Punjab region. Makhani dal is prepared with Whole Black Gram / black lentil , Kidney Beans , Butter, Spices and fresh cream. The creaminess of this dal , mild flavours of spices and smokiness from charcoal make this a super delicious and finger licking good . By looking at my intro for this Dal Makhani one can easily say that it’s one of my favourite Dal recipe. Dal is one of the staple food in Indian Kitchen. So varieties of dal based dishes will be prepared in Indian house regularly. Dal (lentils) and Rice , Wheat (cereals) combination provides a complete protein . 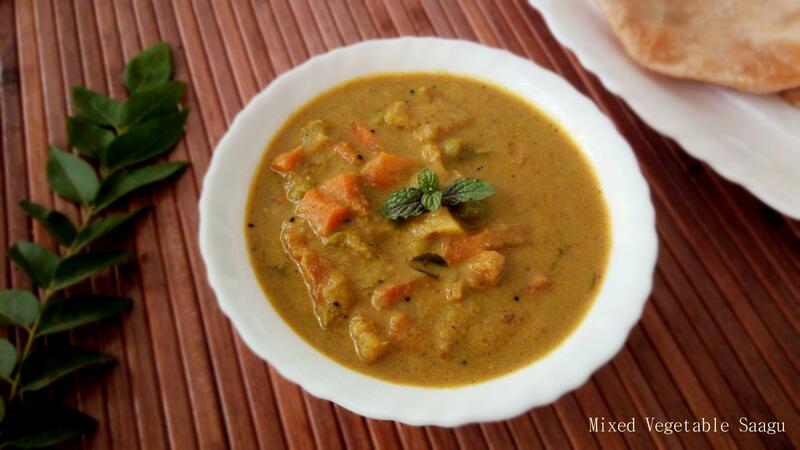 Other Dal recipes which I often do at home are : Dal Fry , Methi Dal , Moong Dal Rice , Bisibele bath and Pongal. Authentic Dal Makhani is cooked on woodfire in a claypot overnight . But as there is no provision for this in modern kitchens , I do this in a short cut method by using pressure cooker. To get a perfect Dal Makhani , dal should be cooked well , it should melt in mouth. Also using smoking technique , makes this makhani dal utterly delicious. Though Dhungar Method / Smoking technique used here is optional but I highly recommend to follow this procedure. As it gives you a very nice smokey flavour and takes the dish to a next level. This Dal Makhani is a restaurant style and I bet you will definitely love this . Dal Makhani tastes more good the following day . Slow cooking of Dal makes this dish more tastier. Try making this restaurant style creamy delicious Dal Makhani for your weekend lunch. 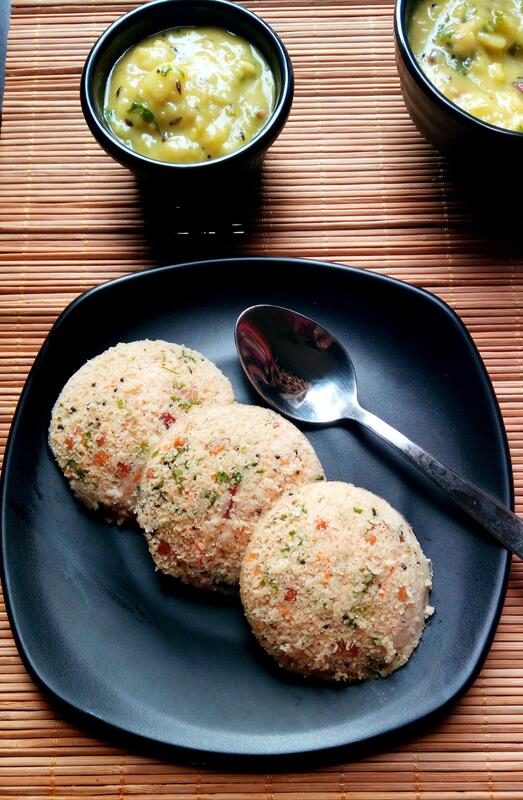 Serve it with Phulka , Roti , Naan , Chapati or steamed rice. Other Restaurant Style recipes on blog are Rajma Masala , Pindi Chole , Chana Masala , Shahi Paneer , Palak Paneer and Paneer Butter Masala. Most popular lentil preparation from punjab region is lip smackingly good which rich and creamy in texture. Wash, rinse and soak 3/4 cup Whole Black Urad Dal and 1/4 cup Rajma/ Kidney beans overnight or 8 hours. Next day , drain all water , rinse well, In a pressure cooker add Urad dal , Rajma and 3 cups of water together . Pressure cook for 10-12 whistles . Dal and rajma should be cooked completely and mushy. Allow the pressure to settle on its own. Blend 2-3 medium size tomatoes in a blender/ mixer jar to a fine puree and set aside. In a deep pan , kadai , heat 3 Tbsp Butter . Add in all the whole spices and fry till the spices leaves fragrant smell. Now add chopped onions , fry well till they look golden brown. Add ginger garlic paste , saute well till raw smell goes off. Then add chopped green chillies and tomato puree , mix well and cook till tomato changes colour. Now add red chilli powder , pinch of nutmeg powder and stir well . Cook on a medium flame till fat starts to release from the corners. Add cooked dal and rajma ,stock and 1.5 cups of water . Mix well and cook on a low flame till dal thickens , it takes about 15- 20 minutes on slow flame. Add salt ,stir well and continue to cook ,till it reaches the desired consistency. Dal makhani should be not runny nor thick , it should have a medium consistency. Add crushed Kasuri Methi and 1/4 cup of fresh cream . Heat a piece of Charcoal to red hot on a direct flame . Turn it all around with the help of tongs till it become red hot evenly. Then place this Red hot charcoal in a small bowl and add 1/2 tsp of oil/ghee over the hot charcoal. Place this bowl inside the prepared Dal Makhani and close the lid tightly for 2 minutes such that smoke flavour infuse into the food. Open the lid , remove the charcoal bowl. Stir well dal and serve hot accompanied with onion rings and lemon wedges. Next day , drain all water , rinse well, In a pressure cooker add Urad dal , Rajma and 3 cups of water together . Pressure cook for 10-12 whistles . Dal and rajma should be cooked completely and mushy. Allow the pressure to settle on its own. Add cooked dal and rajma ,stock and 1.5 cups of water . Mix well and cook on a low flame till dal thickens , it takes about 15- 20 minutes on slow flame. Add salt ,stir well and continue to cook ,till it reaches the desired consistency. Dal makhani should be not runny nor thick , it should have a medium consistency. Add crushed Kasuri Methi and 1/4 cup of fresh cream . Mix well everything. This is ready to serve , if you are not following Smoking technique / dhungar method. Heat a piece of Charcoal to red hot on a direct flame . Turn it all around with the help of tongs till it become red hot. Then place this Red hot charcoal in a small bowl and add 1/2 tsp of oil/ghee. Open the lid , remove the bowl and stir well . Serve hot accompanied with onion rings and lemon wedges.